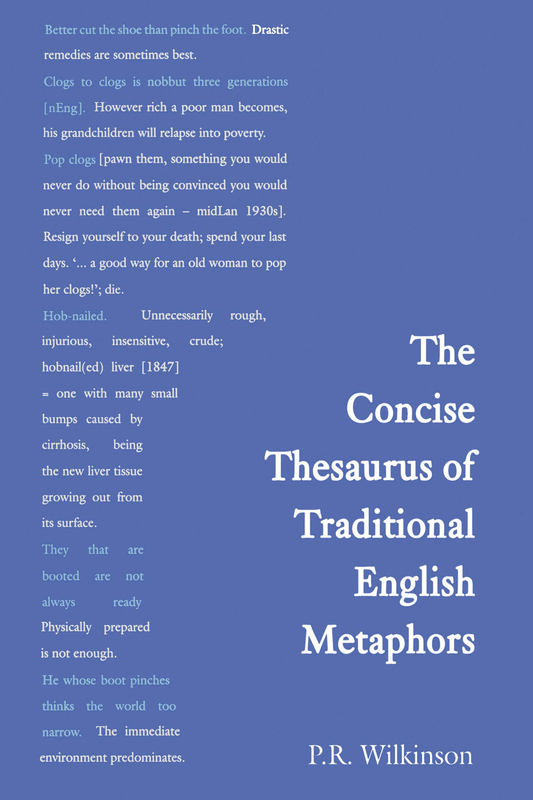 This absorbing collection of metaphors includes a variety of expressions with figurative meanings, like similes, proverbs, slang and catchphrases. It is the result of a lifetime of work on dialect and metaphor and gives an overview of the folk wisdom expressed in figurative expressions. The author draws on his extensive contact with the rural cultures of Dorset, Cornwall, Yorkshire and Lancashire, but has also included a range of sayings from North America, Australia, Scotland and other English speaking countries. With revised contents and an improved index to make individual entries easier to find, the Concise can be used to check the meaning and the origin of an expression or to avoid mixed metaphors, anachronisms and incongruities. It is a joy to browse long after your original query has been answered.